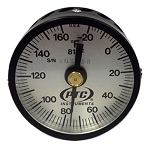 PTC® Instruments has been manufacturing Thermometers since 1946. 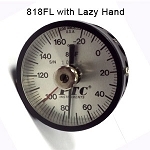 All PTC® thermometers are made of quality materials in our Los Angeles factory and used worldwide. Every thermometer we make is calibrated by qualified technicians to meet or exceed our published accuracy.